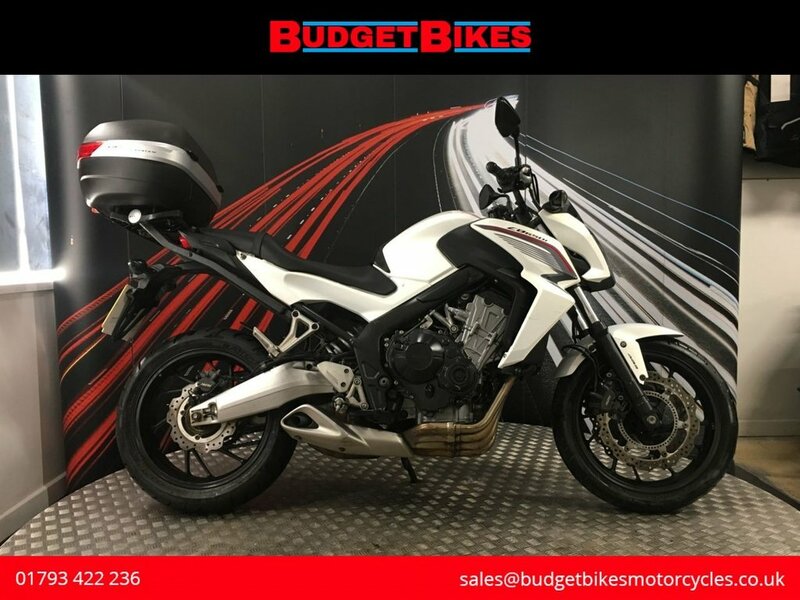 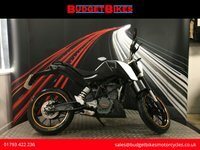 Budget Bikes are delighted to offer for sale this Honda CB650F ABS that is HPI clear and documented for its next owner. 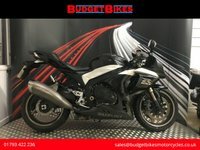 The bike comes with 2 keys, Givi top box, owners manual, service receipts and service book. 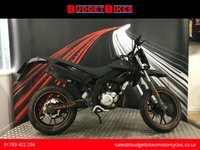 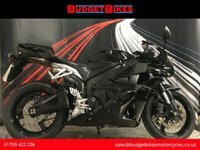 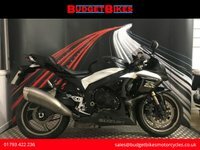 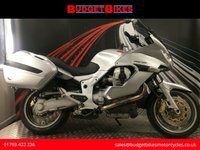 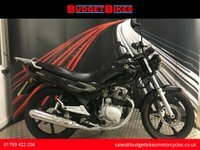 This bike is fantastic value for money, 2016 registered and under 4000 pounds!